In just about every way, Bali is heaven on earth. They have gelato-filled chocolate shells, fresh fruit everywhere, $5 an hour massages. Adorable kids to work with (here's a pic of me and my kindergarteners decorating cookies, btw). 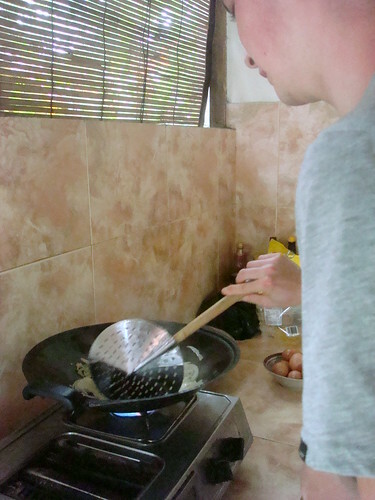 But I think I’ve found the chink in its armor of heavenly perfection: people in Bali don’t have ovens. It’s true, people. 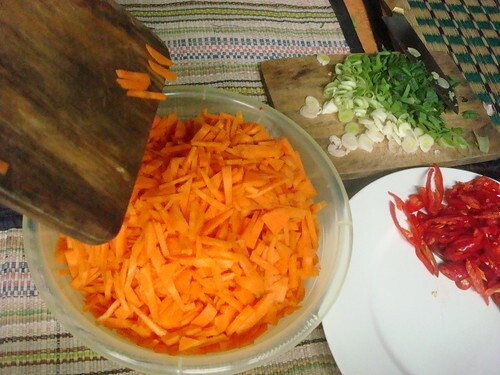 Upon arriving in Bali, my volunteer group had a Balinese cultural orientation, which included a simple cooking lesson by the volunteer house cooks. Something prominent was not in the kitchen: an oven. Wh-WHAT? 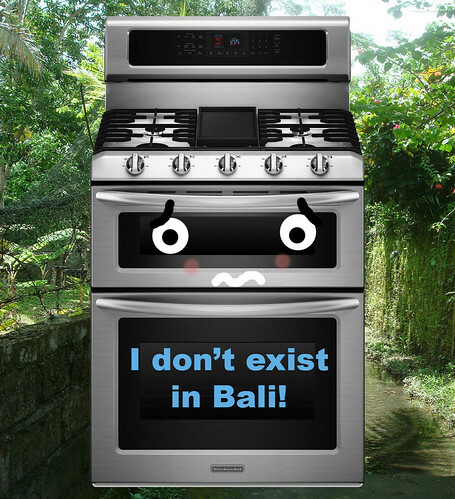 I must have looked aghast, because they went on to say that in Bali, an oven isn’t a typical home amenity. Most cooking is done on a stovetop—in fact, from my observation, on a heated coil surface. In turn, they were absolutely gobsmacked when I said that in America—and many other western countries, for that matter—an oven is not only standard, but a given—like, of course your apartment or home has an oven. It would be deeply strange to rent an apartment in the US that didn’t have an oven. I thought initially maybe they were pulling my leg, and that most people actually did secretly have ovens but just didn't talk about it. But it's seriously not a thing to have an oven here. It would be the exception rather than the rule, and is considered a luxury item, as opposed to the absolute necessity it is in the United States. It's not something that I feel I need to revolutionize, but it is a cultural difference that seriously amazed me. Considering the lack of ovens, it makes the country’s cuisine even more incredible, and it explains why many places offer flatbreads such as tortillas or roti: they’re made on the griddle and don’t require an oven to cook. 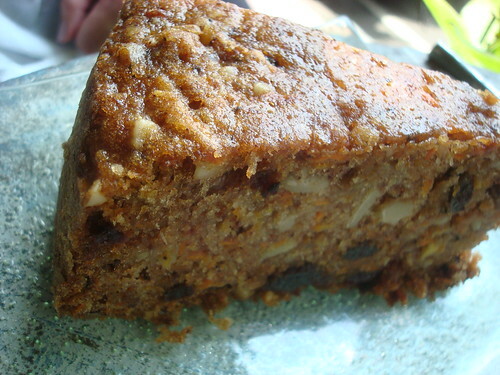 It also explains why most Balinese desserts are puddings, ice creams, or cakes or pancakes cooked on a hot surface or griddle. In general, they are not baked in the oven. Of course, this is not to say that having an oven in Bali is out of the question, but as previously mentioned, it’s not a standard part of the deal. But what if you want cake? Don't panic: baking does happen in Bali, where you can find delightful baked goods…but it's mostly done at commercial locations. Restaurants and bakeries will have ovens, which they use to make anything from pizza to banana bread to American style and French style pastries. 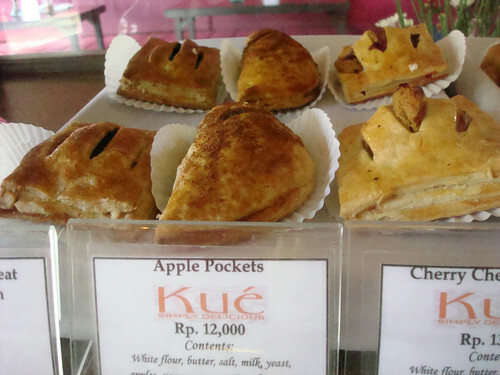 In fact, an adorable cafe called Kué is so Frenchy it seems out of place in Bali, but adorably so. At home, sweets like black rice pudding with shredded coconut or fresh fruit with yogurt or dessert pancakes with ice cream will be favored. Hey, as long as there's dessert, I'm happy.